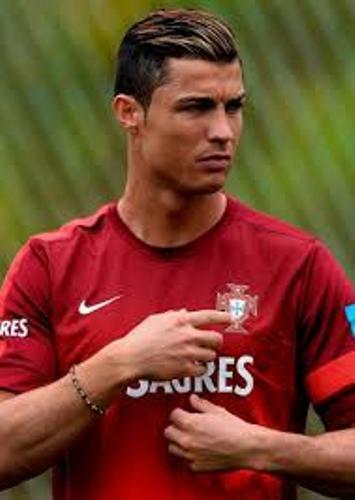 Ronaldo is very popular as a football player. He is often called as the greatest football player of all time. He earned Ballon d’Or and FIFA World Player of the Year nominations when he was only 22 years old. Ronaldo became the winner of Ballon d’Or and FIFA World Player of the Year awards in 2008. In 2013 and 2014, he earned FIFA Ballon d’Or respectively. Portuguese Football Federation called Ronaldo as the best Portuguese of all time in 2015. Moreover, he also got 4 European Golden Shoe awards. There are various victories that Ronaldo receives in Real Madrid and Manchester United. Those include two FIFA Club World Cups, one La Liga, three Premier Leagues, one UEFA Super Cup, two Football League Cups, and many more. In August 2002, Ronaldo started to play for Sporting CP. He was sold with the price at £12.2 million to Manchester United. Find facts about Fabregas here. Ronaldo moved to Real Madrid from Manchester United in 2009. The transfer cost £80 million. There is no need to wonder that he was called as the most expensive player in the world. In the history of La Liga, Ronaldo is still behind Lionel Messi. Both are considered rivals. However, he was called as the all time leading goal scorer in Real Madrid in October 2015. In August 2003, Ronaldo had his international debut with his national team. At that time, he was only 18 years old. Get facts about Chelsea here. His father was a municipal gardener called José Dinis Aveiro, while his mother worked as a cook named Maria Dolores dos Santos Aveiro. 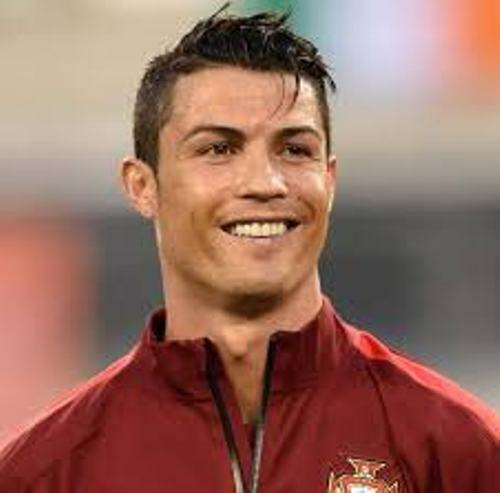 Ronaldo was not from a rich family. He was raised in poverty and had to share room with his sisters and brother. 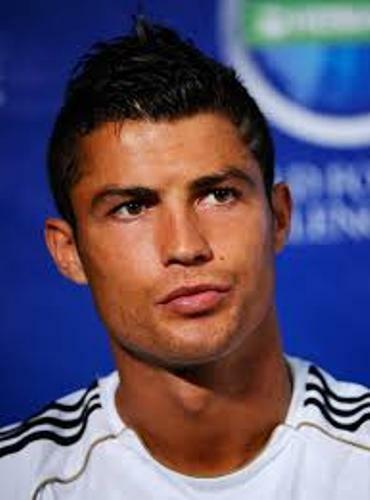 Do you have any opinion on facts about Cristiano Ronaldo?